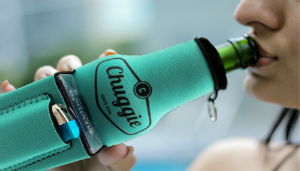 Chuggie is a new kind of Beer Koozie®. 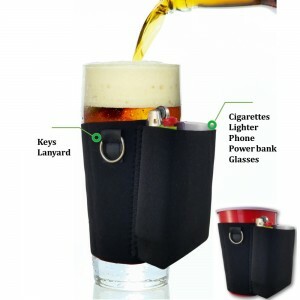 It not only keeps your beer cold, but also holds your cigarettes and lighter! We aim at promoting relaxation under the summer sun and sharing good times with friends and family. 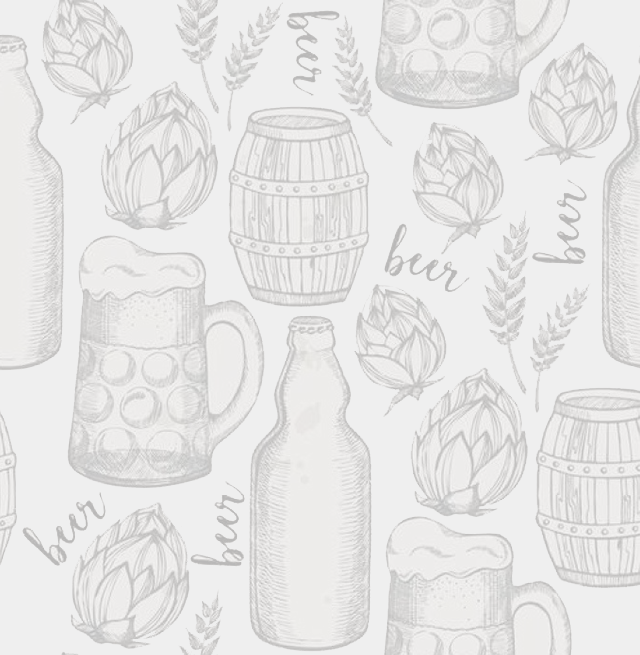 Our love for beer is endless, and our work towards offering the best beer sleeves on the market is relentless. 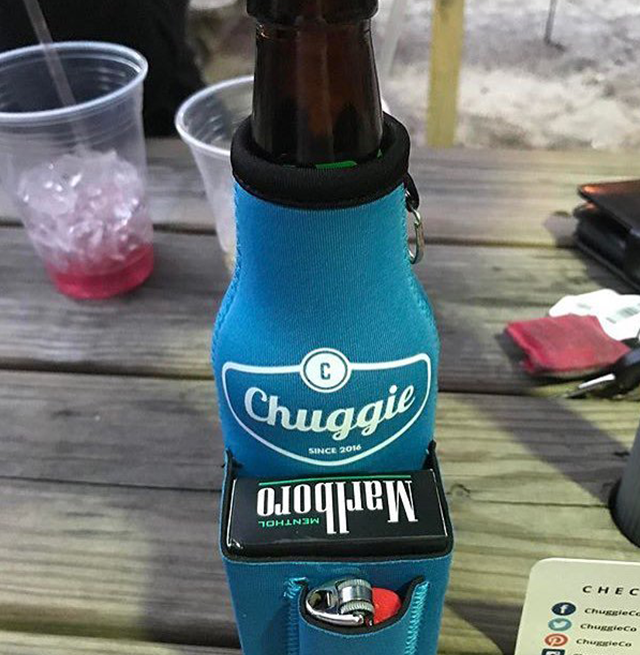 We ain’t your standard Beer Koozie. 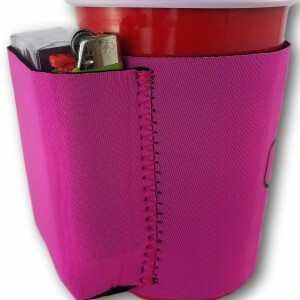 Keep your summers hot and your beers cold. Don’t hesitate to step outside and explore the world. We’re here to help you out with the age-old issue of sacrificing great quality beer when outdoors. 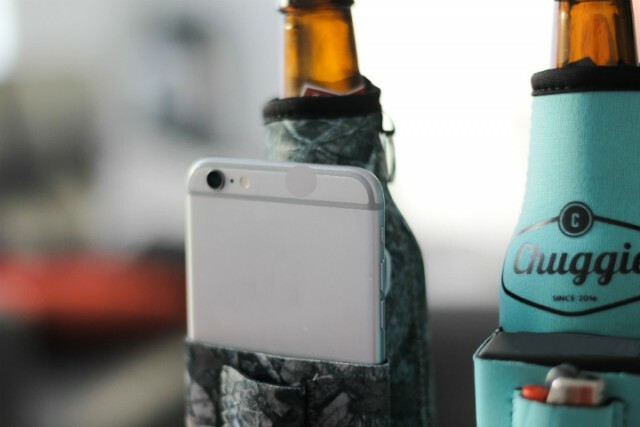 Spend time with those who matter most with an ice cold brew, and join us for all things fishing, camping, and beer! Don’t know where to start? 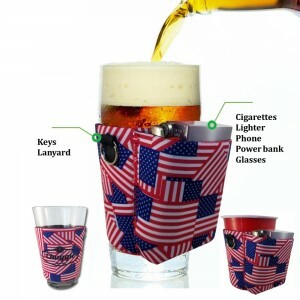 Whether you need a can Beer Koozie or a bottle Beer Koozie, We’ve got some top sellers in store. We like to call them our MVPs, so sneak a peek and shop all of our fan favorites by clicking the link below. What are you waiting for?